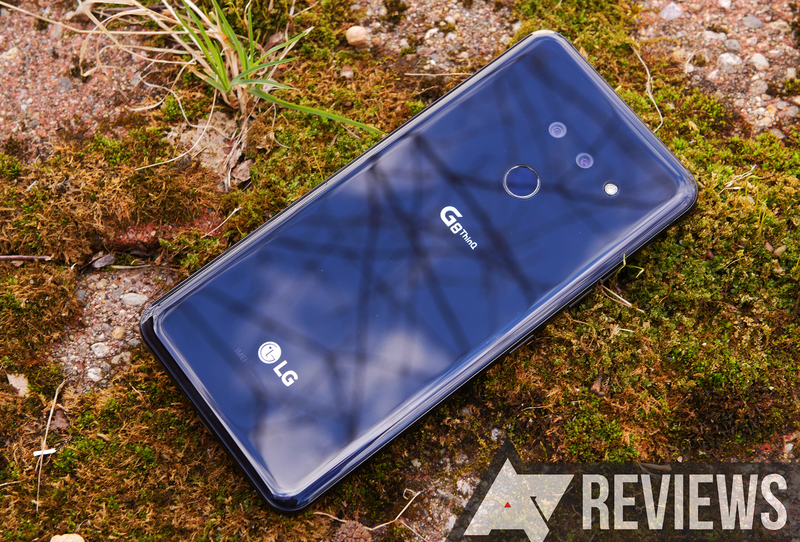 The LG G8 won't officially be available in the United States until April 11th, but steep discounts are already popping up. 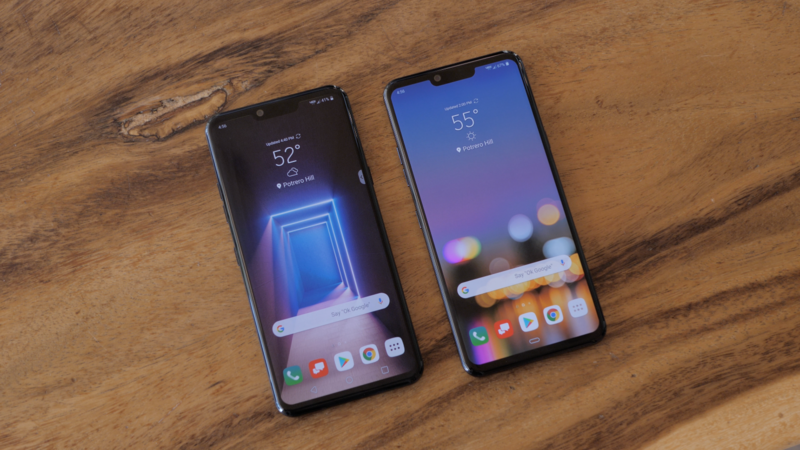 All major carriers have various promotions available, but if you want an unlocked model, you can buy one right now for $150 off — dropping the total price to $699.99. 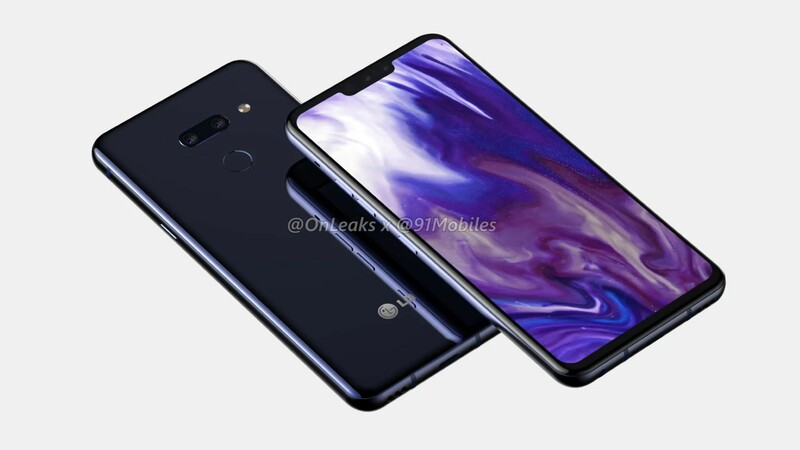 When renders of the upcoming LG G8 based on leaked CAD models were first circulated, one feature was particularly conspicuous by its absence — there was no earpiece. It's been rumored that the soon-to-be-unveiled smartphone could feature a vibrating display that emits sound, and we now have official confirmation that this is the case. 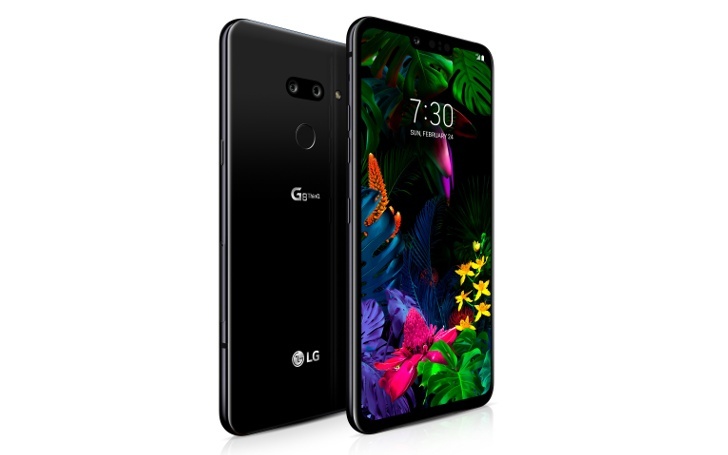 Now that renders have shown what the G8 ThinQ will look like, LG has revealed more about the upcoming flagship that will be unveiled at MWC. 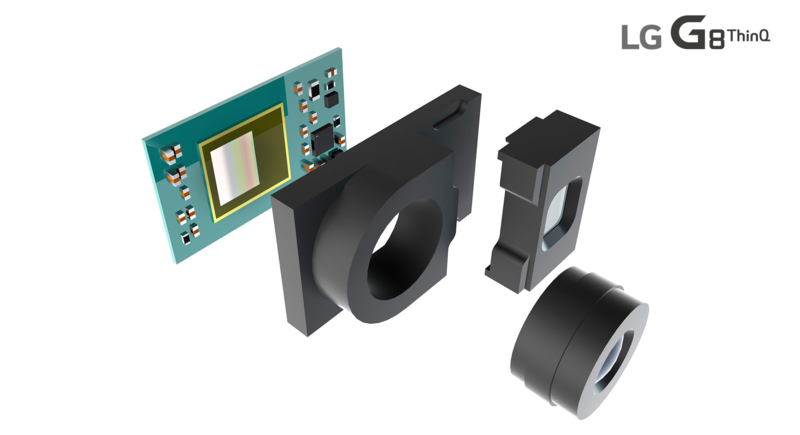 The new handset will feature a time-of-flight sensor, which is expected to offer fast and precise facial recognition.